And its title is “The world is a cave”. 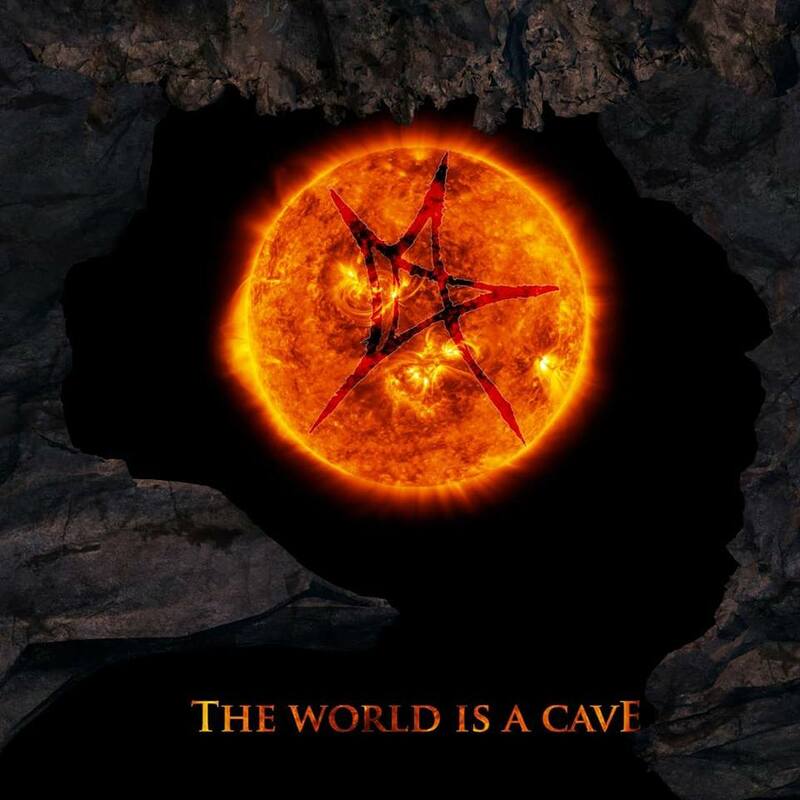 Scheduled for release on February 21, the song is inspired by Plato’s allegory of the cave and narrated from the prisoner’s perspective. Recorded during “The character of physical law” sessions. Engineered, mixed and mastered by George Emmanuel.